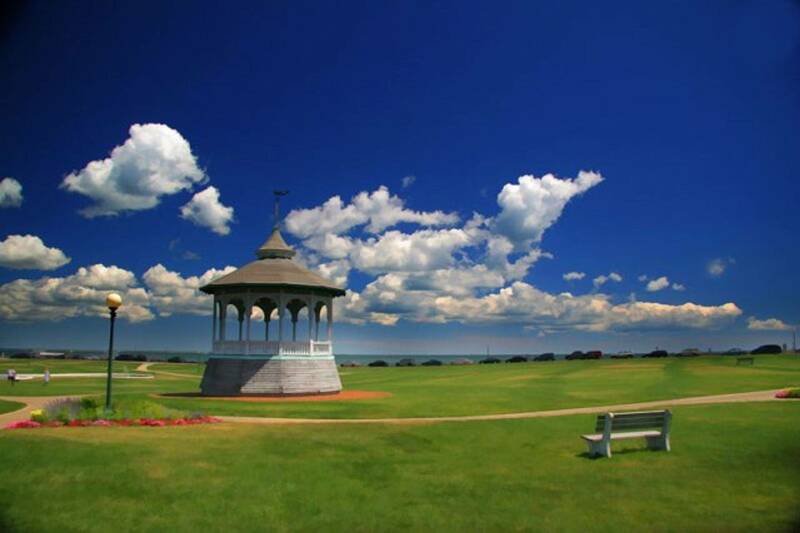 Oak Bluffs is a historic Victorian seaside summer resort. 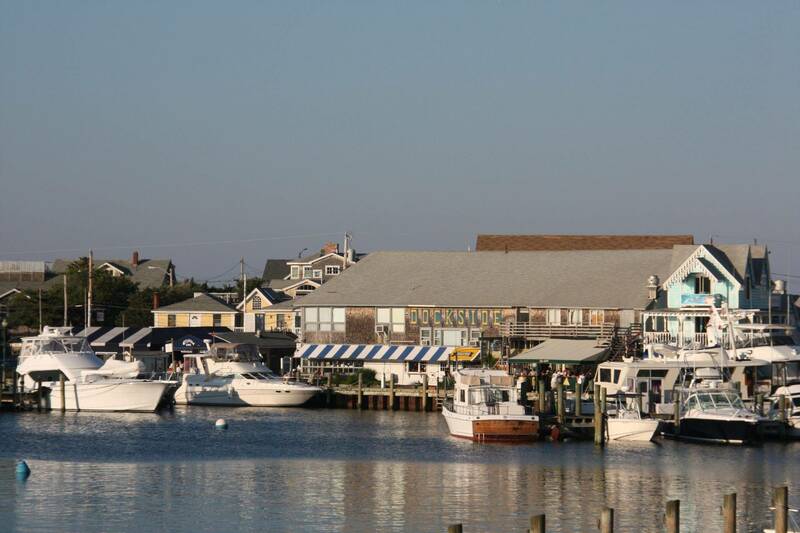 At the heart of it all lies the Oak Bluffs Harbor and Dockside Marketplace & Marina. 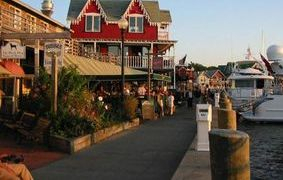 With sunny porches to dine on, shops to browse and boardwalks to stroll, this spirited and classic destination is the perfect home base for your Martha's Vineyard vacation. 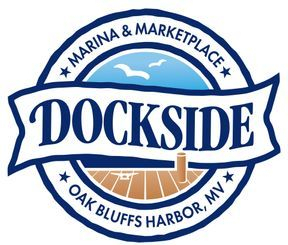 Our private marina of offers transient overnight dockage from May 15 thru October. 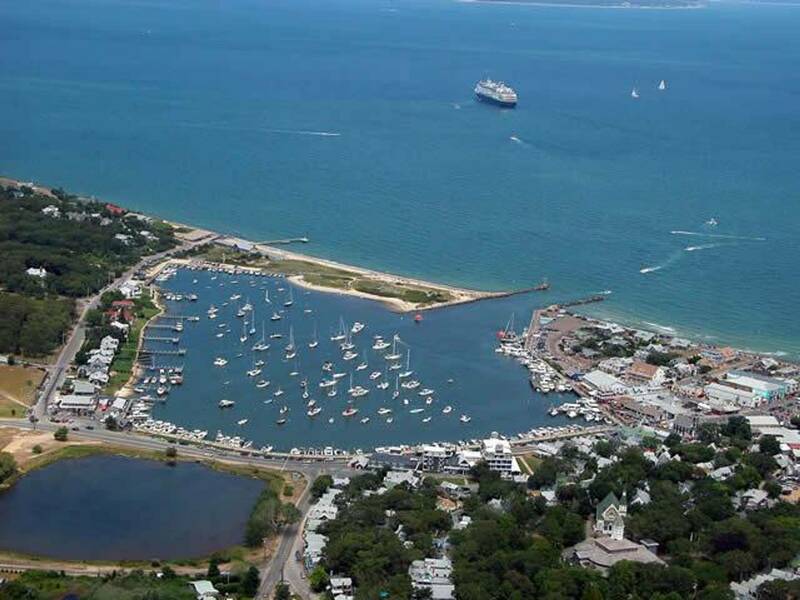 We also offer temporary dockage (1-3 hrs) only as space permits - call the Dockmaster at 508-693-3392 for information. Come explore our indoor village from Black Dog gear to Christmas momentos. 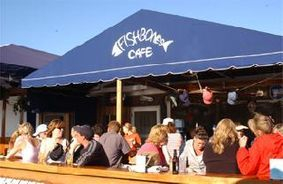 From sit down to takeout, raw bars to frappes, there is something deliciously summer for everyone. 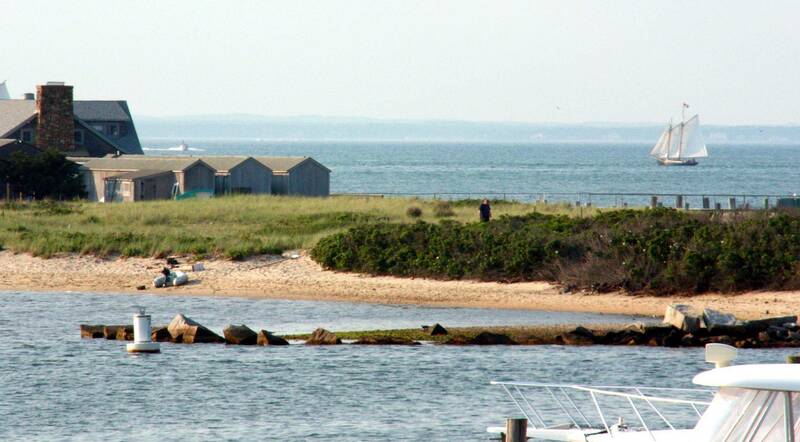 Step right off your boat onto the harbor's only private finger piers available for rent nightly or hourly.